EVENT PRODUCERS and AFFILIATE MEMBERS contact Gena Evans for registration instructions. Complimentary, scheduled, roundtrip shuttle service to McCarren Airport. Complimentary, scheduled, roundtrip shuttle service to the Tropicana Hotel. Call in: Guests may reserve by calling (866) 551-1540 or (702) 797-1998. 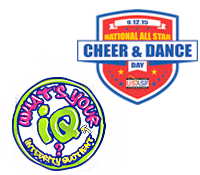 The group name is US All Star Federation and the group code is: SUSA19. 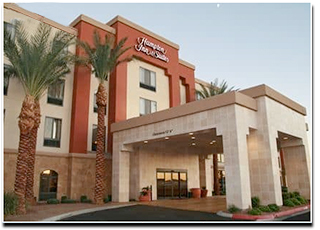 Guests will be responsible for an $150 incidentals deposit upon check-in. Check in time is 3 pm and Check out is 11 am. Our current overflow block is for the dates of arrival on August 1, 2 or 3 with departure on the 4th. Our host hotel should have sufficient space for our group arriving August 4th or later. Room Rate is $105 per night plus 14% Sales Tax. 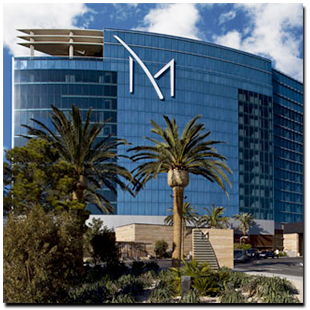 Complimentary shuttle service for the airport and the M Resort & Spa (host hotel). Call in: Guests may reserve by calling (702) 385-2200. The group code is: USF. Relive the fun from 2018...or see what you missed at the Inaugural USASF National Meeting!